(WBIDC)M.D. 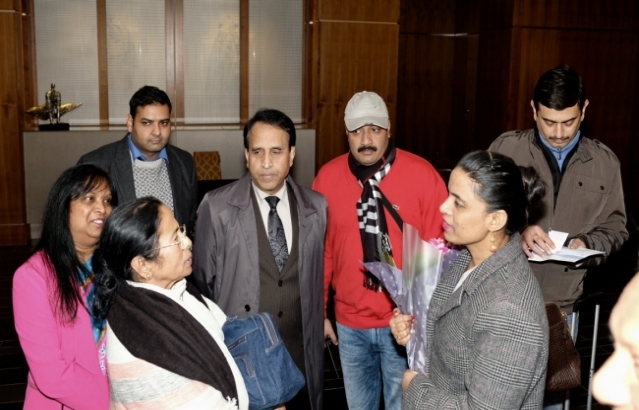 Vandana Yadav and leading Businessmen from West Bengal. agriculture, IT, education, life sciences and aquaculture. In the sideline meeting between the Honourable Finance Minister Dr. Amit Mitra and Dr. Alasdair Allan, Minister of International Affairs of Europe, Govt. of Scotland. 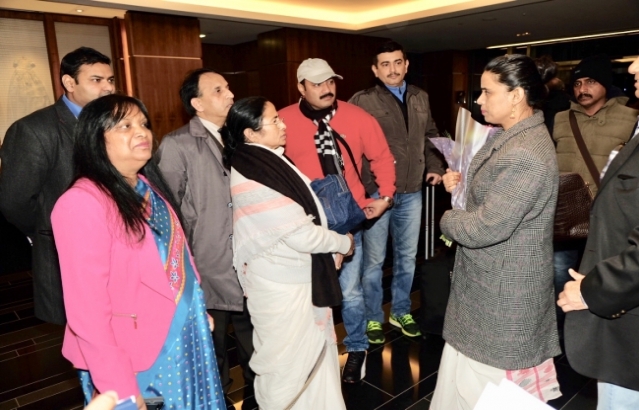 The two leaders agreed to invest in mutually beneficial Sectors of West Bengal and Scotland.